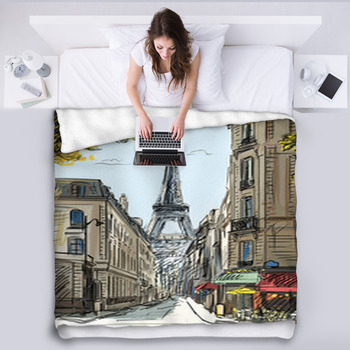 Give your home a touch of romance with our magnificent Paris blankets. 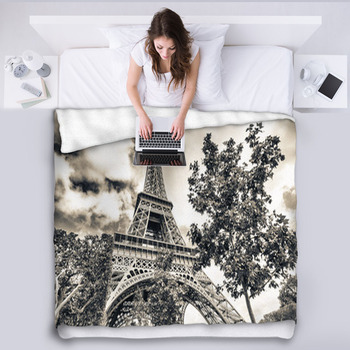 Whether you are looking for a gorgeous throw for your favorite reading spot or a woven blanket for your bed, our selection of Paris-themed blankets is second to none. 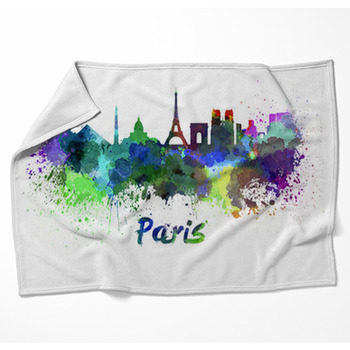 We have a blanket for anyone wanting to let out their inner Francophile. 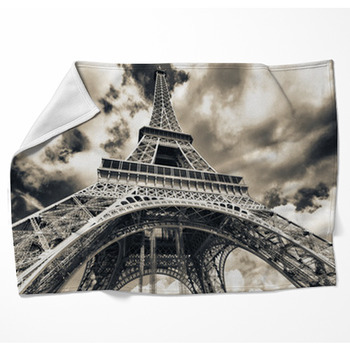 Go retro with some of our Eiffel Tower fleece blankets. 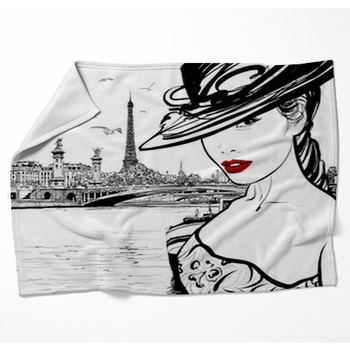 We have blankets featuring this Paris icon in shabby chic sepia or old postcard style. Or go modern with magnificent shots of the tower at sunset, at night, or with stellar fireworks in the background. You can’t think about Paris without dreaming of haute couture. 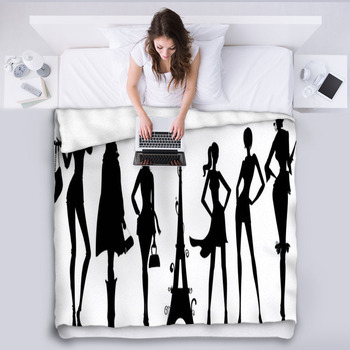 Check out our woven blanket styles featuring retro sketches of young women wearing the latest fashion styles of their eras. 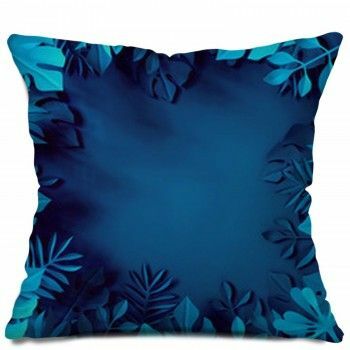 You’ll also find dressmaker forms in Old World and retro throw blankets that would look fabulous draped over your favorite chair. 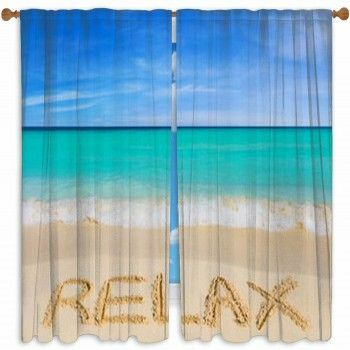 Any of these would make a great woven blanket on a fashionista’s bed. 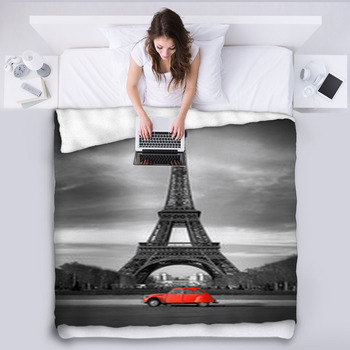 Dining is also a must for anyone visiting Paris, so we have a large variety of fleece blankets and woven blankets in styles that reflect the famous food and dining experience. 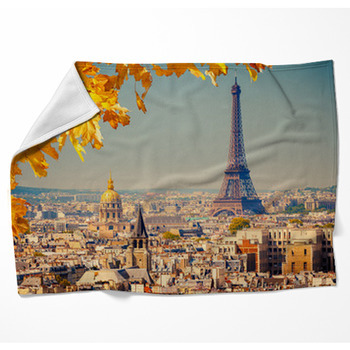 Choose from throw blankets with luscious French cheese, champagne, and the unforgettable baguette. You’ll love the variety of street scenes featuring Paris’ famous outdoor cafes. 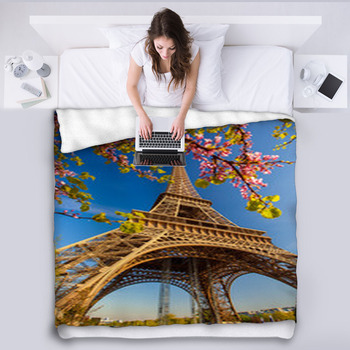 Other Parisian sites decorate our blankets, too. 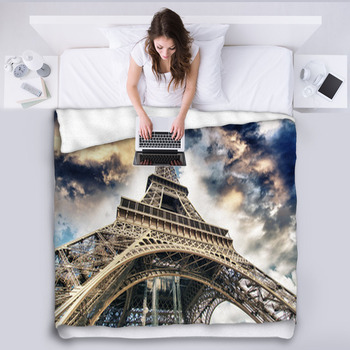 Whether it’s the grandeur of the Louvre or the iconic style of the Arc de Triomphe, you’ll find a fleece blanket that will double as a stunning art piece worthy of hanging on a wall in your home when it’s not in use.